The latest trend to hit our instagram feed has been initial necklaces. It all started with a few fashionista's wearing it in the front row at fashion week and blew up into this insta famous trend. The original bamboo textured design came from French fashion house Celine (who have since released a updated scrabble like version *shop here*) but if you shop around there are still a few of the original Celine design pendants floating around especially on sites that resell designer pieces. I have found a few on the Vestiaire Collective site *shop here* they vary in price depending on the letter but be warned they are VERY expensive. Honestly they're overpriced but I suppose that's down to how trendy they have become so they've upped the price for the demand. 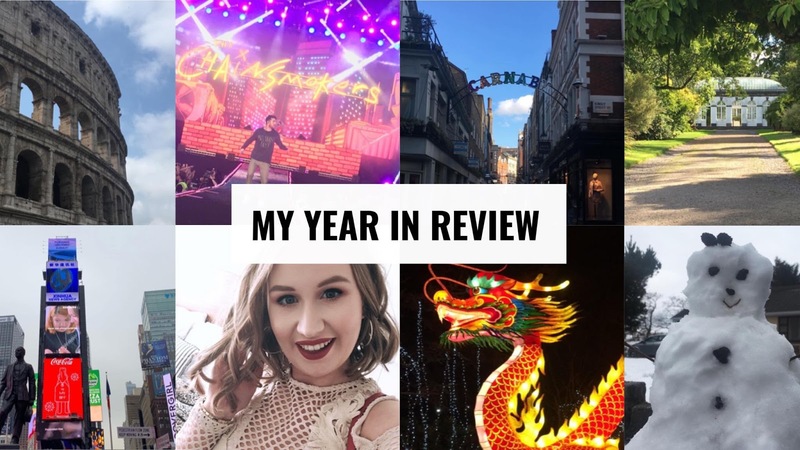 Welcome back to another installment of my Interview With A Blogger series.! Todays interview is with the fabulous 925 Style. For anyone who doesn't know 925 Style is an anonymous blogger who shares the best workwear style.! I absolutely love scrolling through 925 Style's instagram page to get inspiration - Im also kinda obsessed with her hat.! 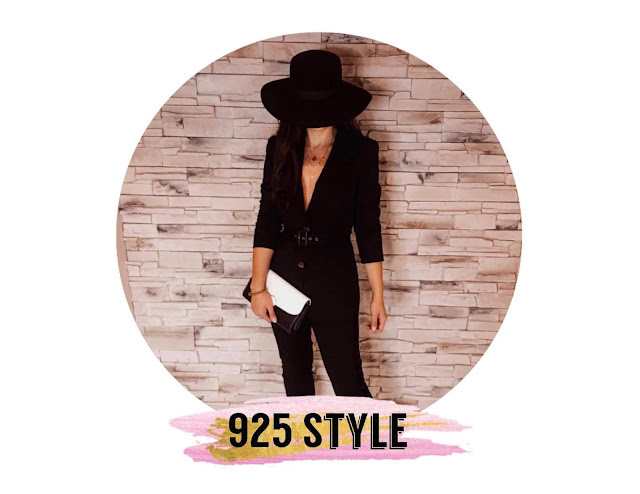 925 Style has also launched a personal online shopping experience called 925Styled on her website which provides an effortless and convenient shopping experience. I have always loved fashion. 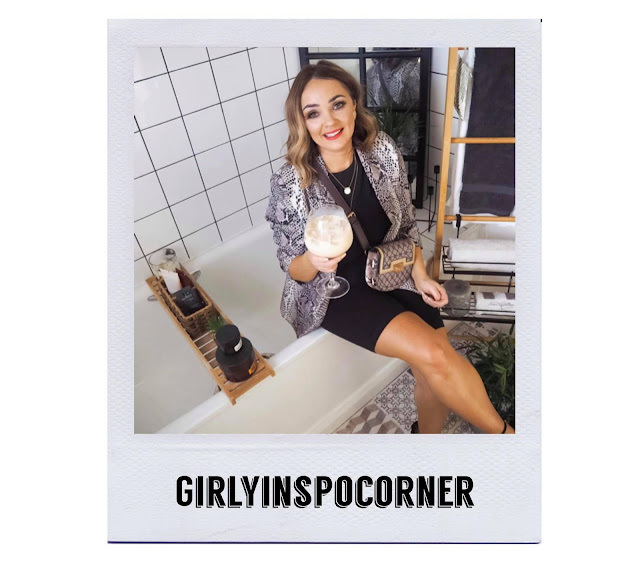 I started 925 Style because there was no blog focusing on workwear and it didn't make sense to me, since they are the clothes you have to wear everyday. All clothes I feature are available to buy now, making it easy for everyone to dress well and feel good about themselves. That is what it's all about! Hello my loves and welcome to my first post of the New Year.! This year I'll be continuing my interview with a blogger series and I'm super excited to have to have Em Sheldon from Emtalks on the blog.! 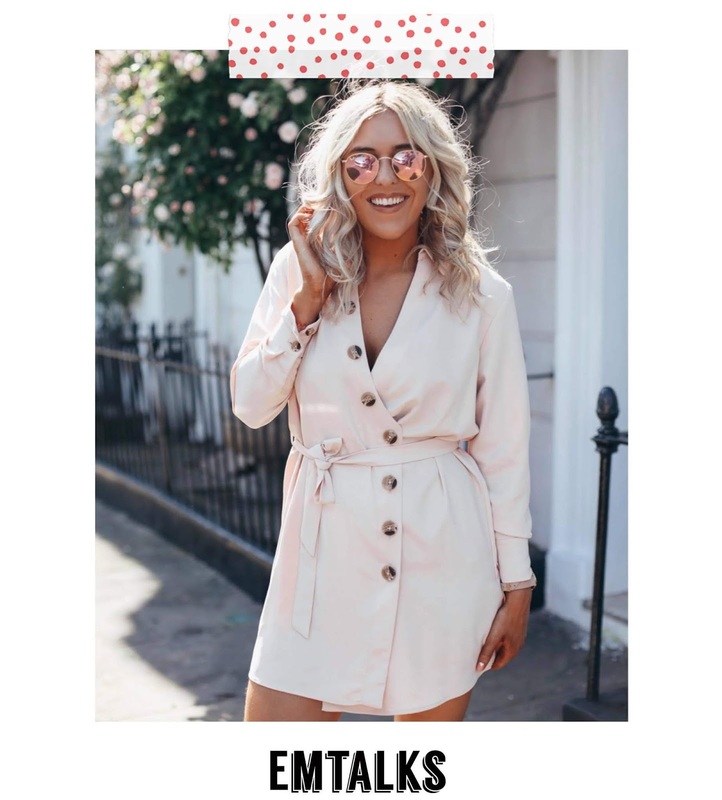 Em is one of my favorite UK bloggers. 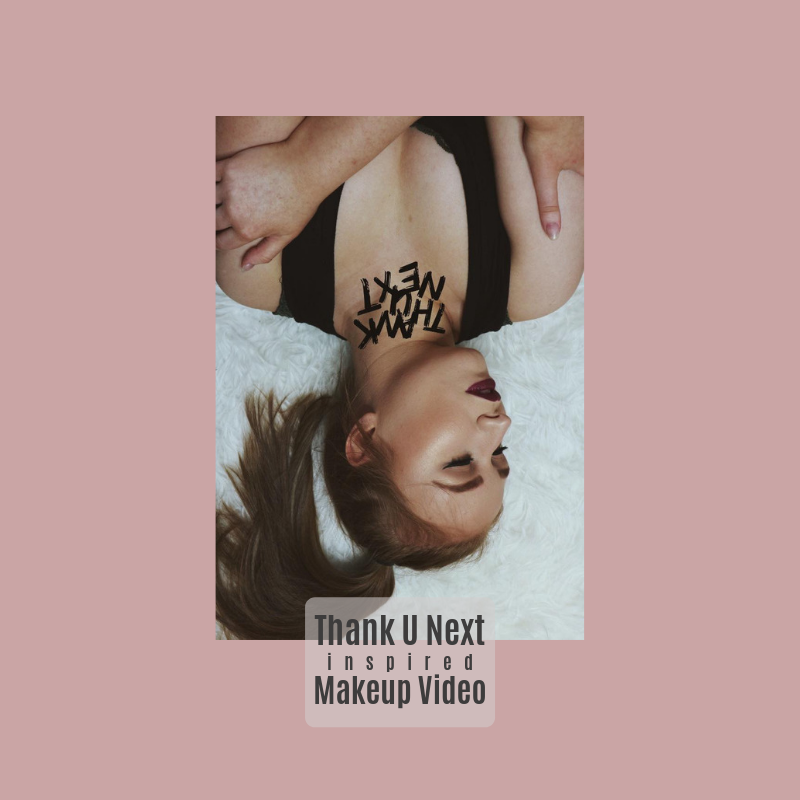 You can find anything from beauty & fashion to fitness & wellbeing on her blog and I'm obsessed with her YouTube videos.! 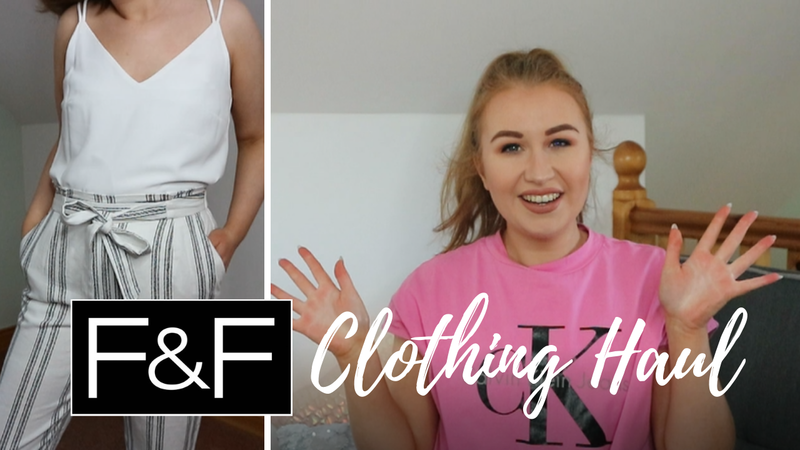 - every time I watch any of her try on haul videos I'm like 'yup adding THAT to my basket.!' I've gotten many an outfit on her recommendation! Tea! I love green tea but then again, I am a sucker for a latte but I’ll go with tea as it’s the thing I drink the most! I am from Yorkshire too so maybe that’s why, Yorkshire tea is famous haha. 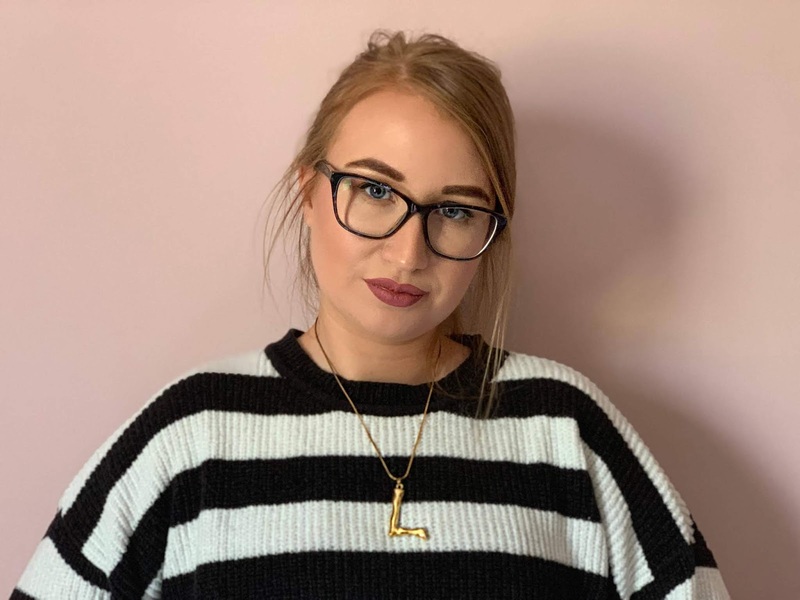 I started blogging as a way to show my love for writing on my personal statement for my university application. Last year I wrote a letter to myself to travel more, capture every minute and to just have fun... lets see how I did shall we?